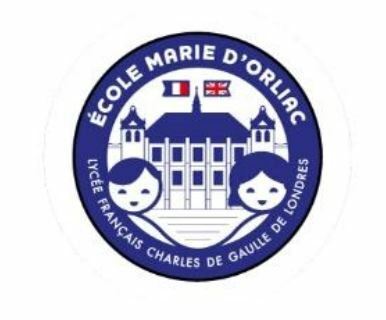 The school Marie d’Orliac – its name being a reference (Marie d’Orliac was at the origin of the two French institutions in London: the French Institut of the United Kingdom and the Lycée Français of London) is located in the Fulham area in the South West of London. 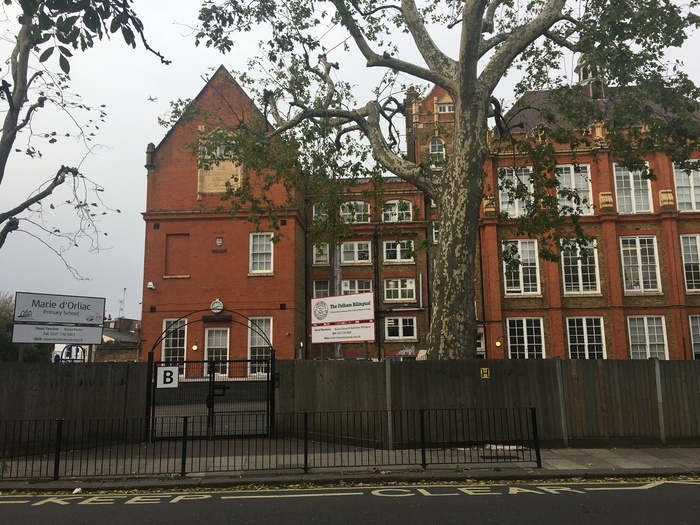 A big Victorian building, in front of a beautiful park, welcomes all the students, in the French section as well as the bilingual section (born thanks to a with the Holy Cross (English School). The headteacher is Blaise Fénart. The APL coordinators are Salima MAKNI-TRIKI and Sarah SILVESTRE. You can find their details in your Member Area. The coordinator and the parents representative at the school, elected and in relay are there to help you and make daily life at school simpler. 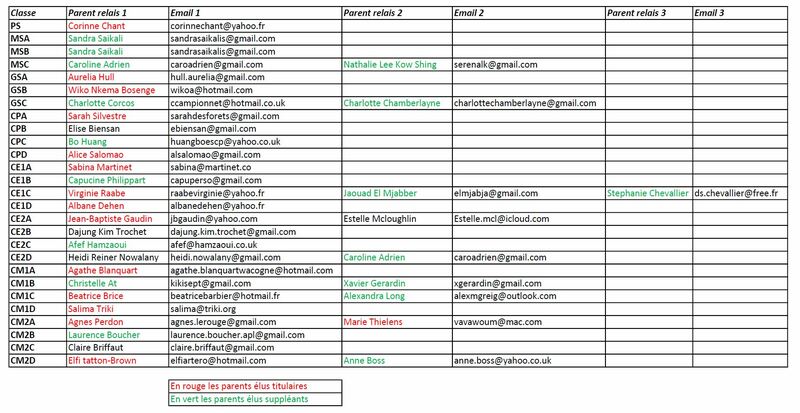 Please find below the list of your elected representatives, their substitutes and the list of all Parents Relais APL. Don’t hesitate to contact them for any information related to the class or the school. Please don’t hesitate to contact us on cantine.mariedorliac@gmail.com if you have any comments or questions regarding the cantine in Marie d’Orliac. The APL, “l’Amicale of Marie d’Orliac “ and “Friends of Bilingual” work as partners to organise several events in the year. – The “Welcome Breakfast” at the beginning of the school year allowing parents to meet and to invest themselves in different school projects. – The Pain au Chocolat sales every Friday to help families in difficulty pay for school trips and also for other School projects. – The Book Swap allowing children to borrow and lend books in French and English. And many other punctual projects like the Pub Quiz, the Movie show, Disco Party, ..
All help or ideas are welcome to help improve these projects and create new ones. Do not hesitate to contact the various teams. Pain au Chocolate Sales were back Friday 21st and will continue every Friday at 3:20 school pick-up. Fundraising from these weekly sales (20/50p per item, ~1600£ last year) are allocated to support financial help for the school trips (APL Welfare Fund), and if extra, school free events (prizes for the Writing competition, conferences for parents…).